I think we can all agree that nachos are awesome. 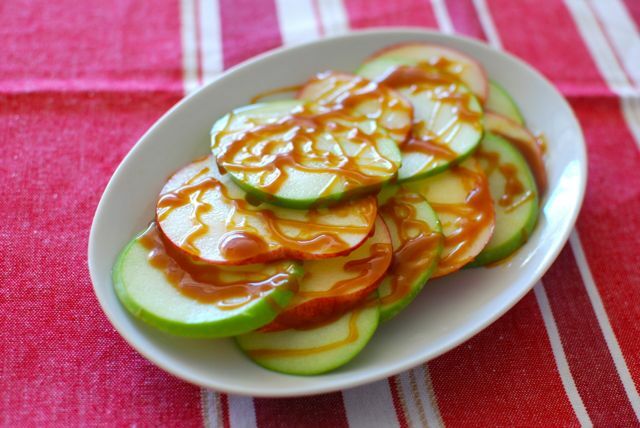 These Apple Nachos? Extra awesome. Awhile ago my neighbor made something like this and ever since, I’ve been eagerly awaiting apple season so I could share the idea with you. 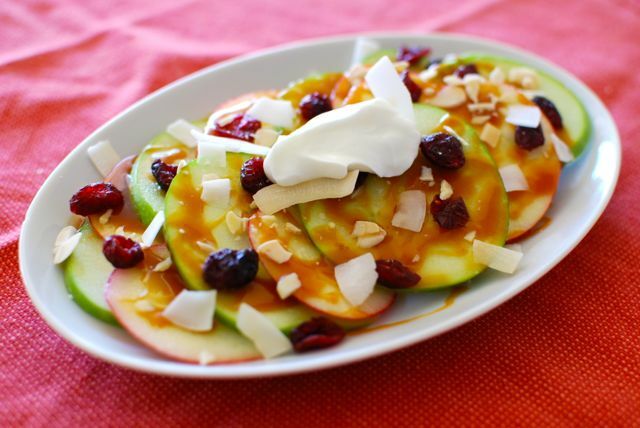 Apple nachos are perfect for game day, an after-school snack or a family-friendly dessert that everyone can help to make. You can easily cater these to your tastes, since it’s really just about layering a bunch of yummy things until you can’t wait any longer and absolutely must dig in. 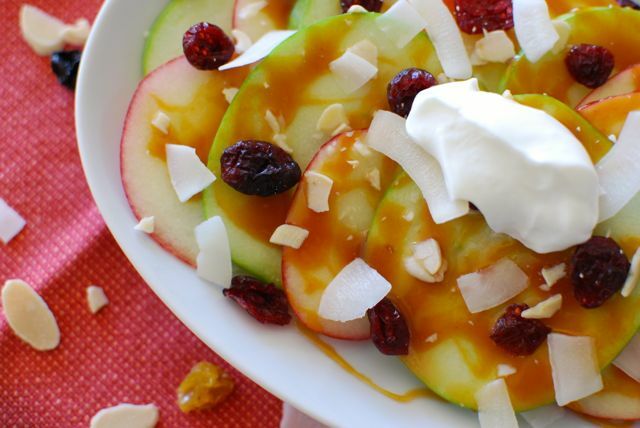 Apple nachos are really easy to make. 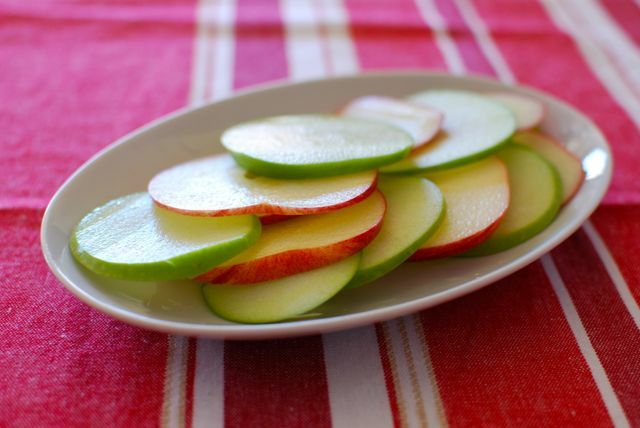 Arrange thinly sliced apples on a plate, just like you would do with tortilla chips when making cheesy nachos. 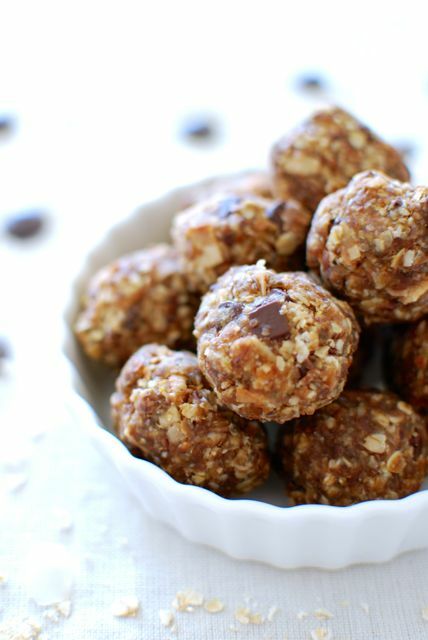 Drizzle with slightly warmed caramel sauce or peanut butter/your nut butter of choice. This time I used Trader Joe’s Fleur de Sel caramel sauce. From here, the instructions are loose. 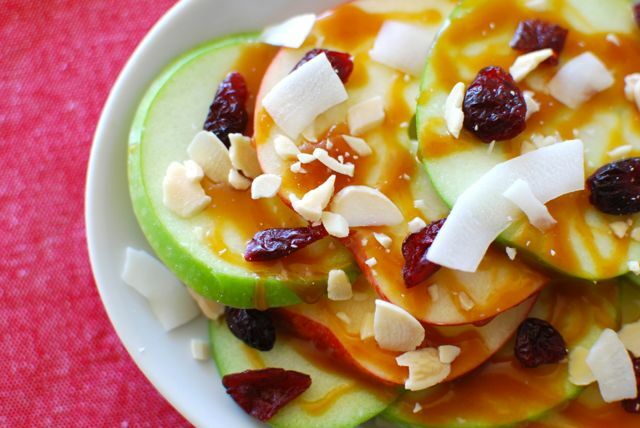 Just top the apples with your favorite chewy & crunchy toppings. Such a fun way to enjoy fall’s best fruit! This is such a fun idea! 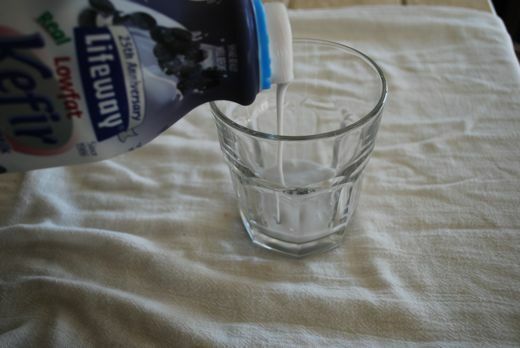 I think this would be a great treat for kids. It is fun and can be eaten with hands. I agree Chelsea – perfect for kids b/c they can do it themselves! 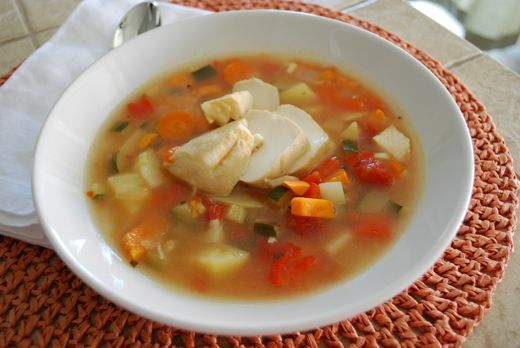 I’m playing MAJOR blog catch up, and I’m so glad I went back and read the posts instead of deleting everything in my Feedly, because this looks delicious! Can’t wait to try it! 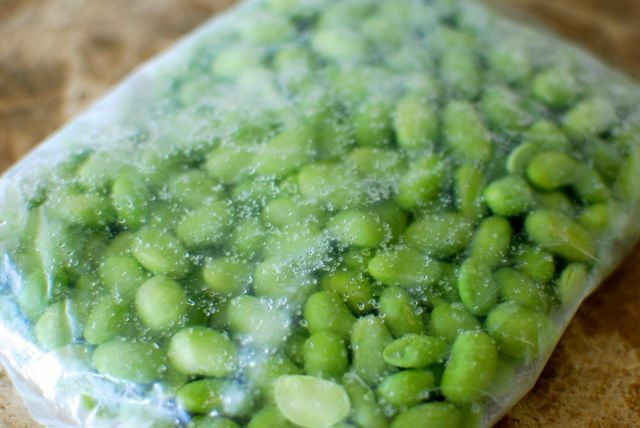 Where is Your Edamame From?